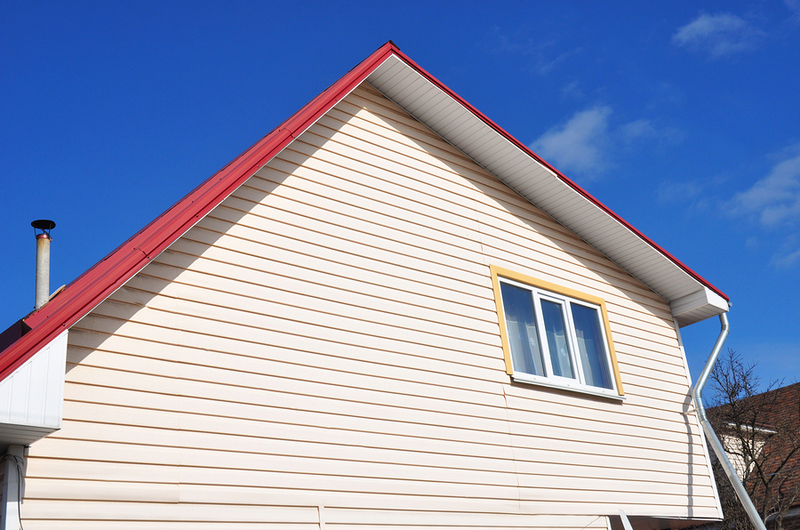 J & A Construction provides roofing, siding and gutter services in Cedar City, UT and surrounding areas in Southern Utah. If you need help with roofing, siding or gutters on your home or business, call James Henrie with J & A Construction today! 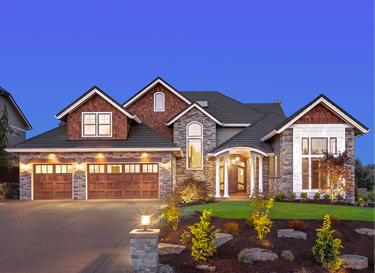 Our team has the experience and skill to improve your home. 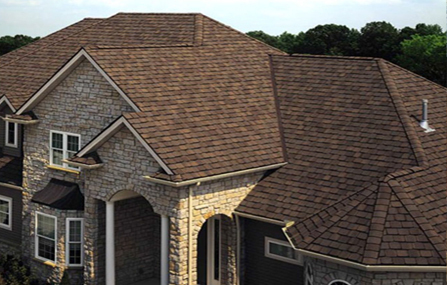 We are committed to providing you with excellent service every step of the way. 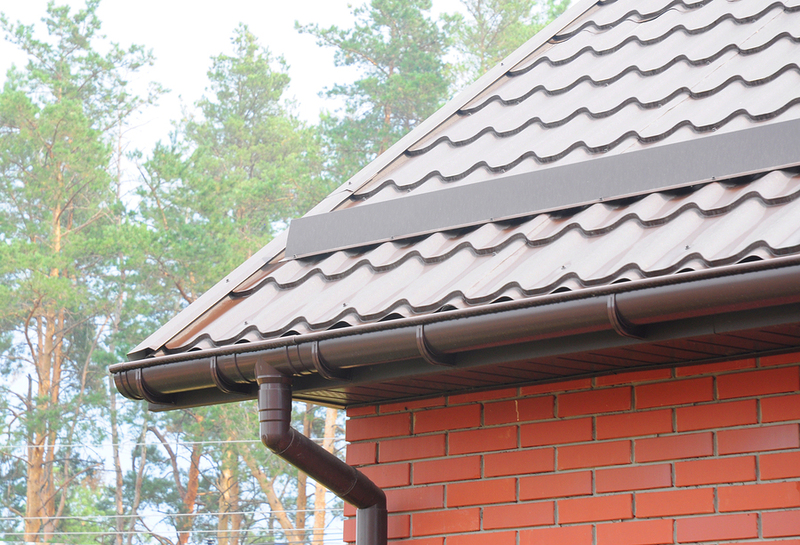 If you are in need of roof repair or siding service, or need your gutters replaced, please contact us today. We would love to help you. Working with J & A Construction has been a very positive experience and has made our job of building our dream home much easier. I would highly recommend them to anyone engaging in a construction project. 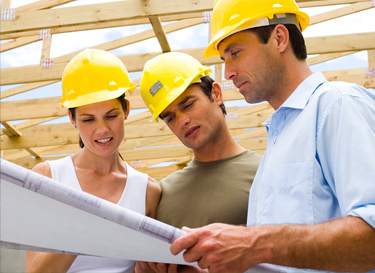 J & A Construction’s knowledge and workmanship are first-class. Just as important, your sense of aesthetics and problem-solving skills were always apparent, down to the smallest detail. You cared that things were done correctly and you made sure that others did the same.